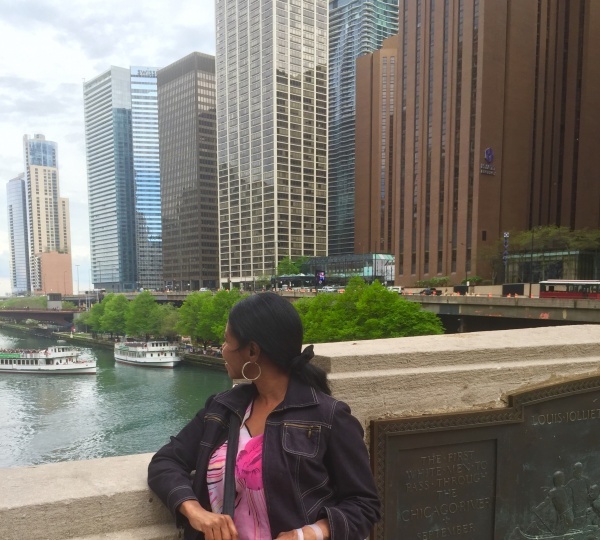 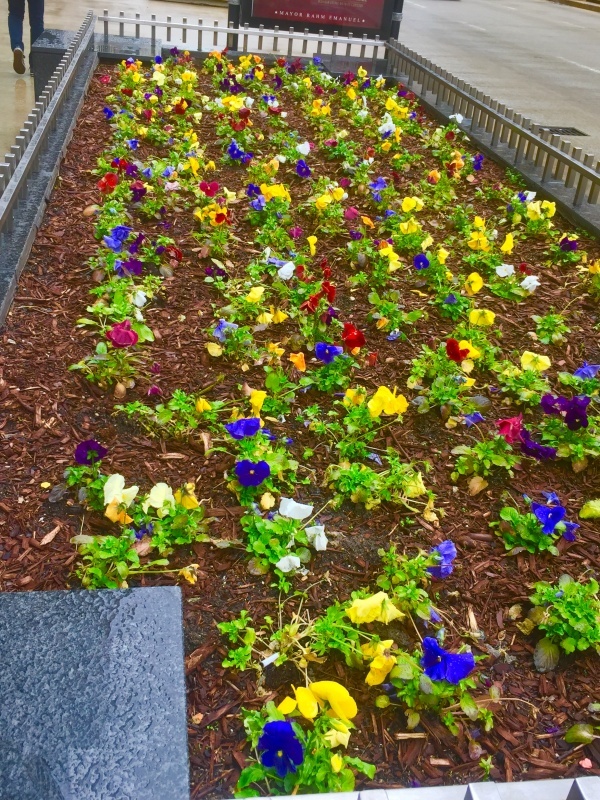 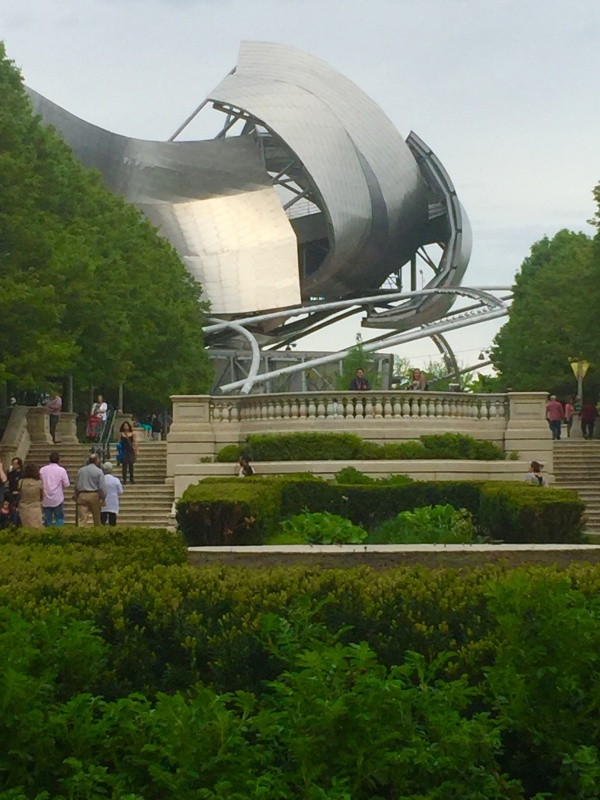 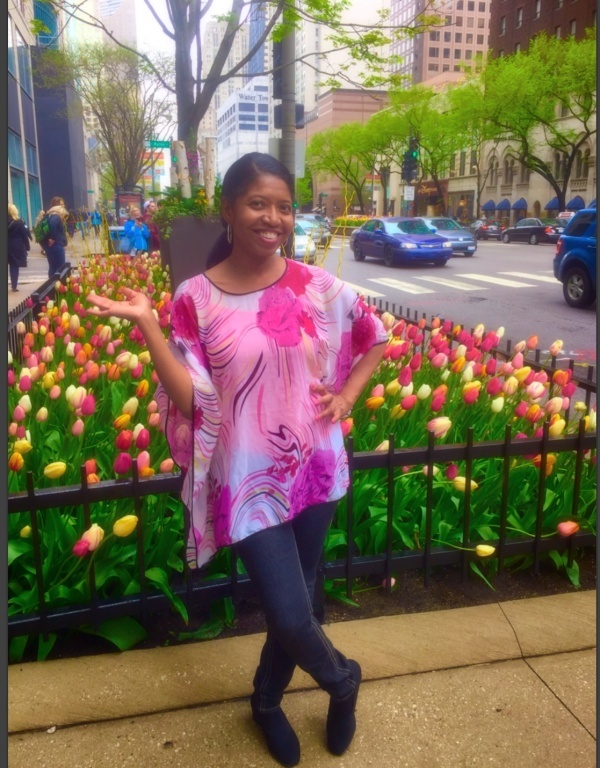 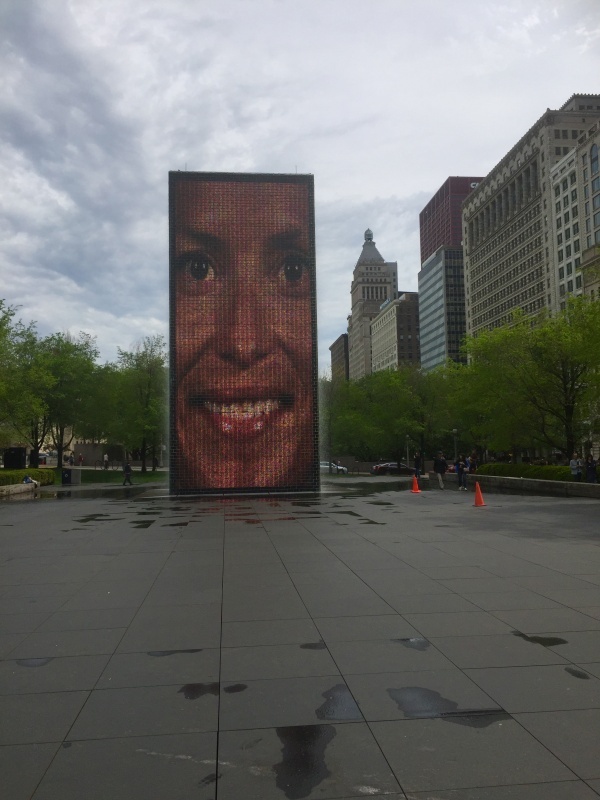 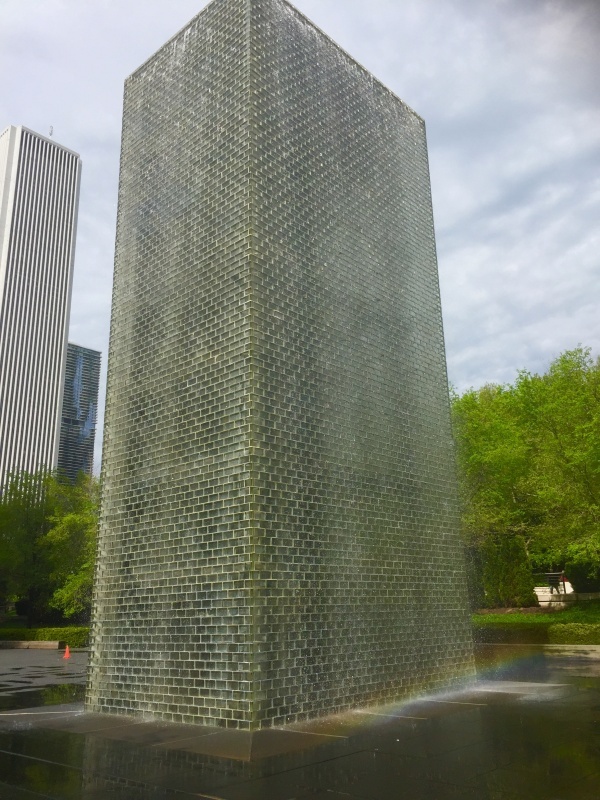 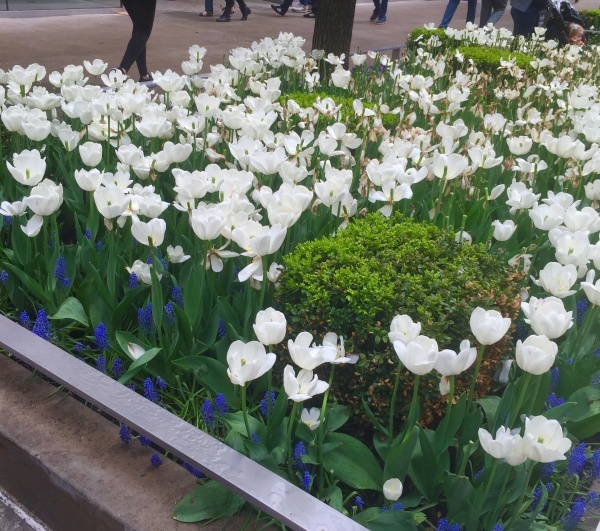 When I traveled to Chicago recently I had no idea that I’d take in a plethora of botanical gardens, great pizza, the best popcorn I’ve ever tasted, magnificent shopping and cultural enlightenment – all on one street! 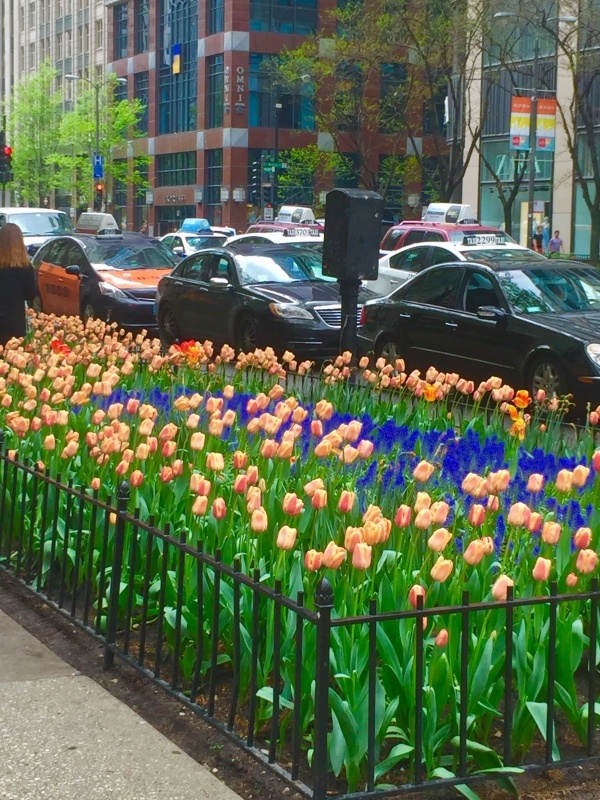 But that’s just what I got on Magnificent Mile (Michigan Avenue) as I walked five miles – taking in Chi-Town’s upscale charm! 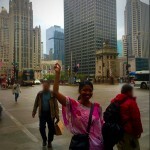 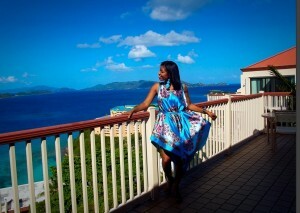 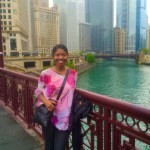 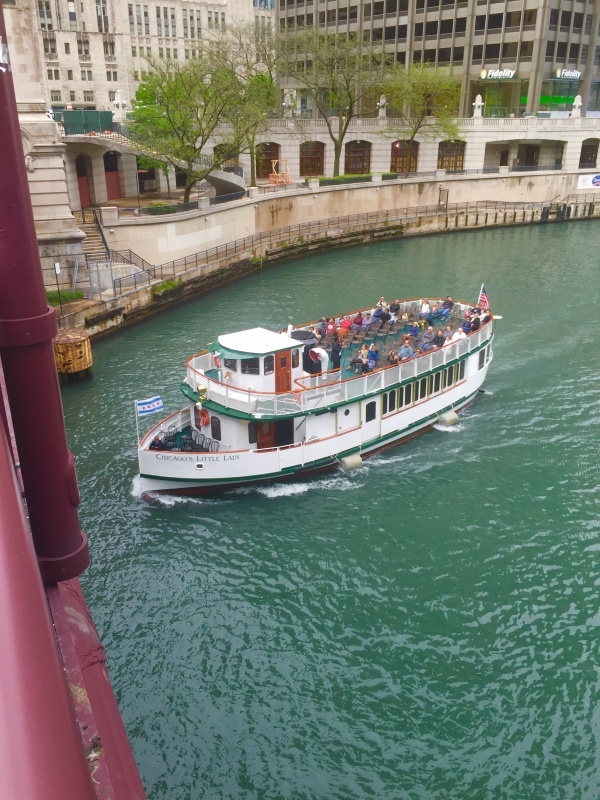 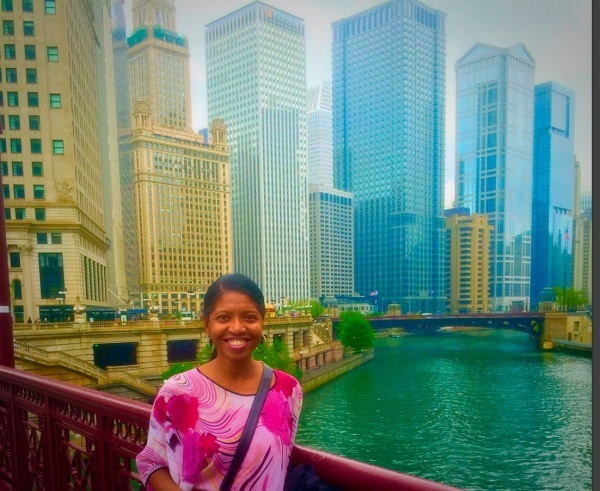 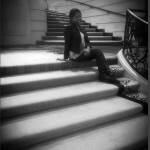 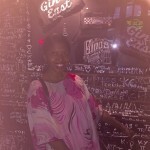 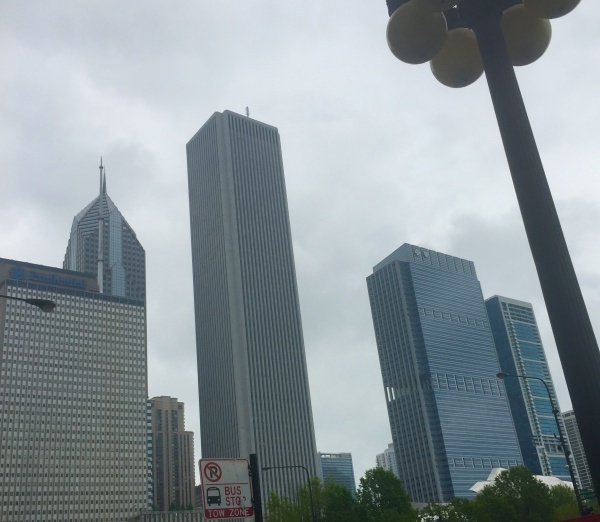 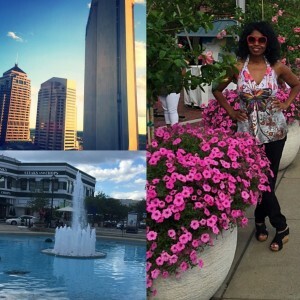 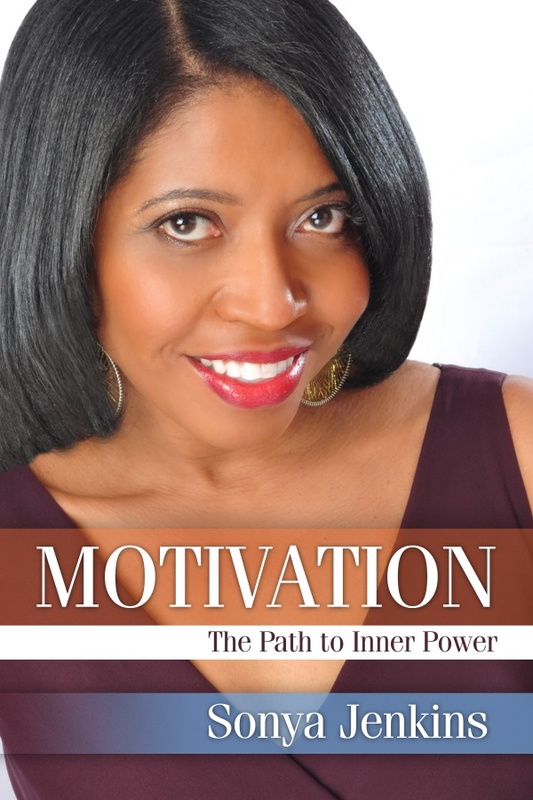 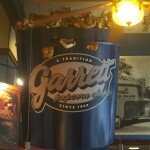 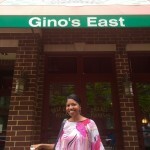 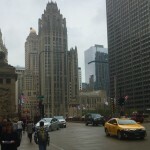 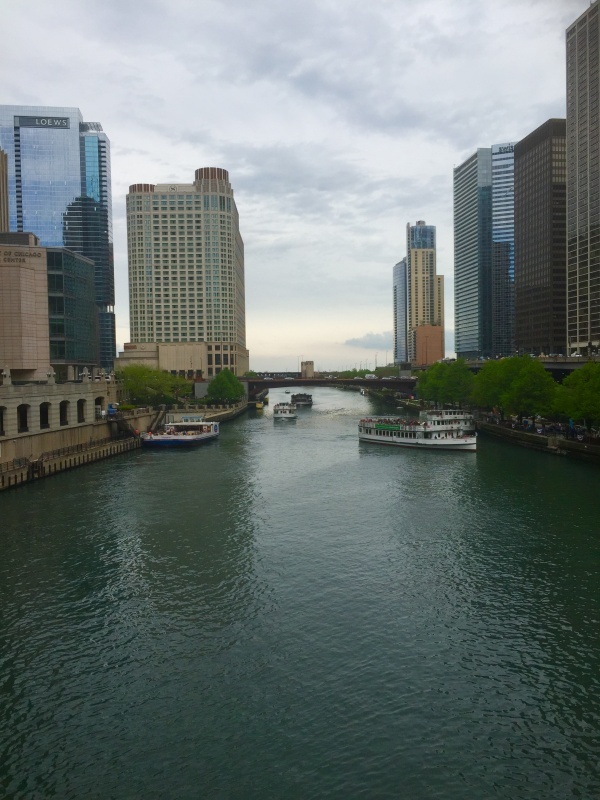 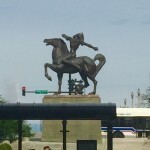 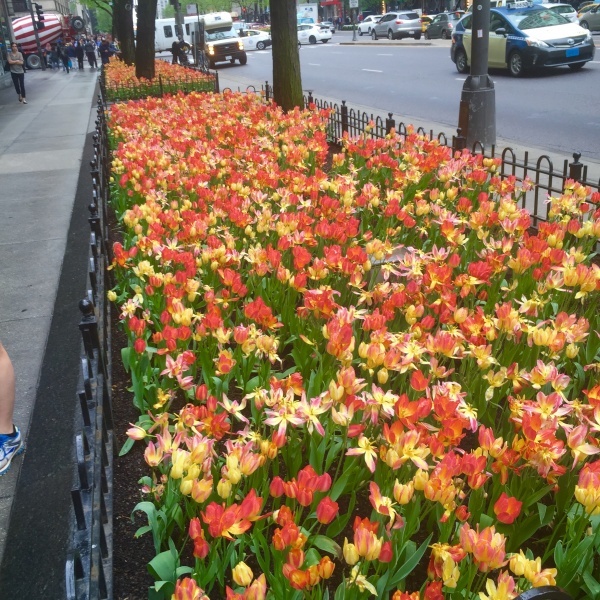 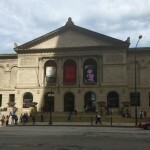 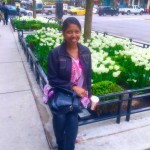 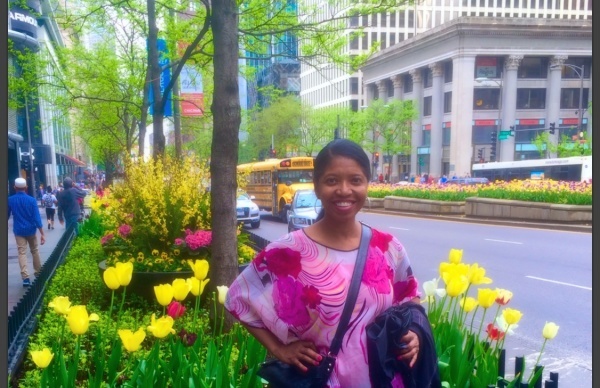 Check out some of my photos from my Magnificent Mile excursion. 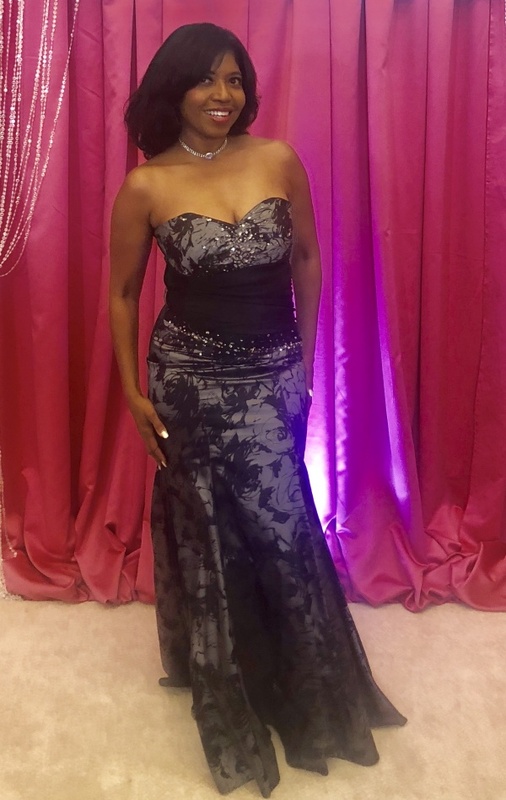 Stay tuned for video!